We're a technology holding company behind apps such as Nomify and Instantcart. We've been established since September 2010, but our experience goes back to the dawn of the millennium. In 2011 we launched InstantCart our Fully hosted e-commerce platform. 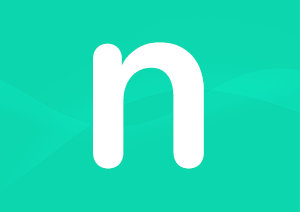 To date it has processed over £16.7m of orders for our clients Then in 2019 we launched Nomify our employee engagement and rewards platform on iOS, Android and the web. 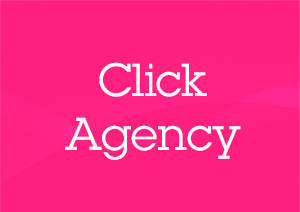 We build mobile apps & API's via our agency Click Agency. See what we did for Q-Park. We also work in collaboration with other design agencies, so if you would like to find out more, please get in touch!